Manufacturing Facilities | Perfex International Pte Ltd - Radiators, Charged Air Coolers, Heat Exchangers and Oil Coolers for power generation and other industries. Perfex Heat Transfer (PHT) is a Malaysian manufacturing facility of the Perfex Group. 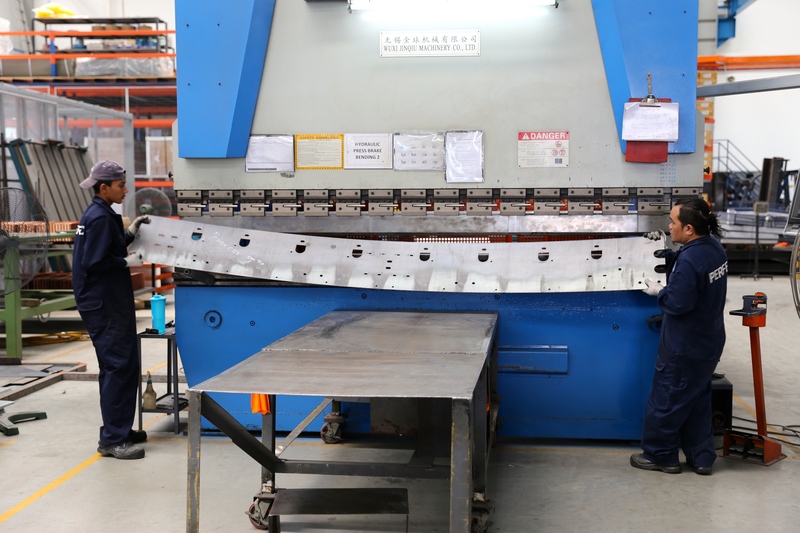 In a bid to expand its operations and production capacity, the Perfex management team looked out of Singaporean borders to set up another manufacturing facility. 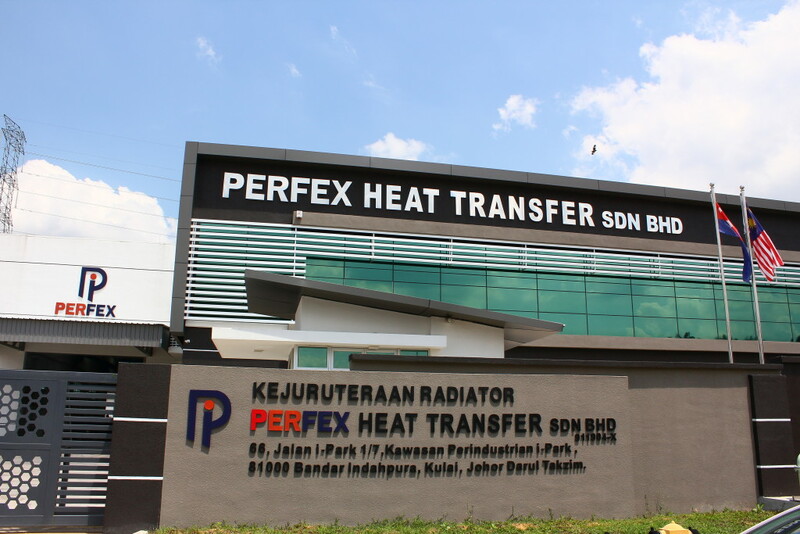 Due to its proximity to the Headquarters, availability of land and labour supply, Perfex Heat Transfer Sdn Bhd was established in Johor, Malaysia in 2010. Since then, PHT has grown into the largest manufacturing plant for the Perfex Group. 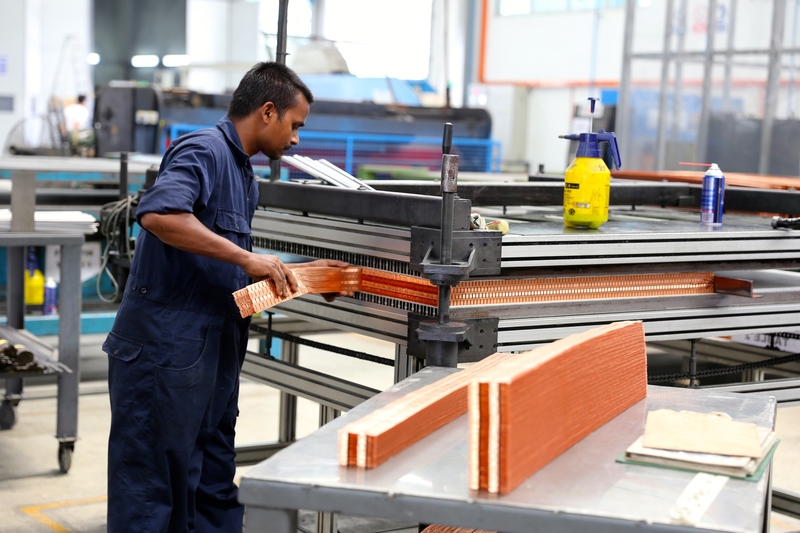 Having shifted into a brand new 55,000 sqf factory located in i-Park (Indahpura) in May 2016, PHT is a fully equipped manufacturing plant with the necessary in-house capability of meeting each individual process requirements for the fabrication of radiators and heat exchangers from raw materials.